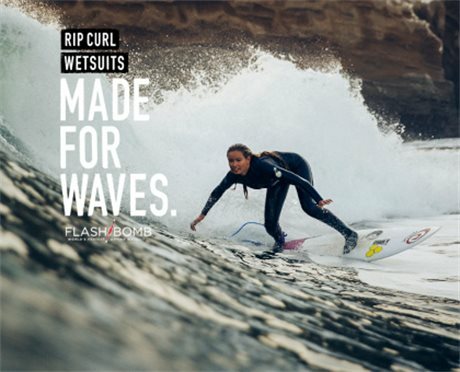 Update your surf and swimwear collection with the latest Rip Curl styles of women's bikinis and one piece designs. 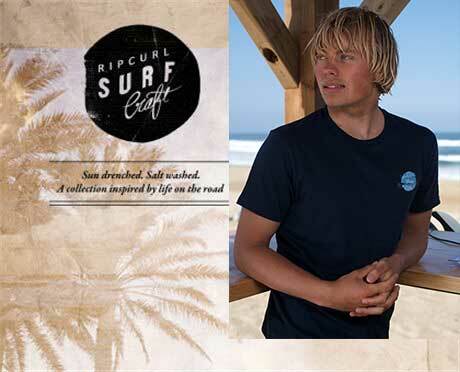 Perfect for days at the beach, pool and beyond, choose from a variety of cuts and fits to suit any activity. 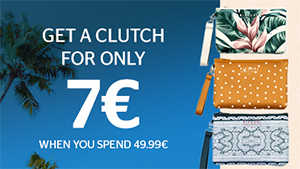 Shop quality women's swimwear online here. 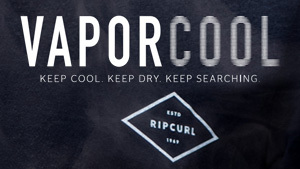 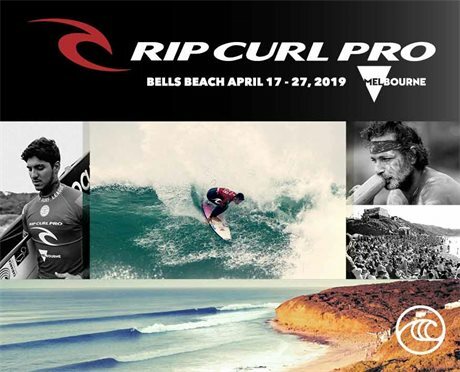 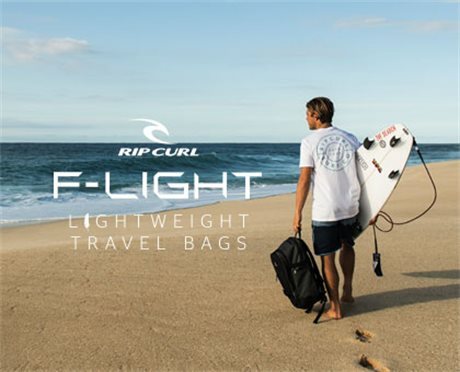 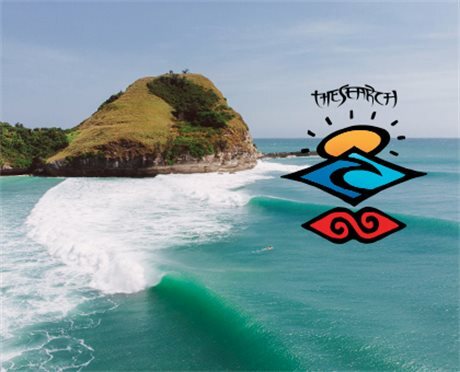 April 15, 2019 - In celebration of 50 years of surfing, Rip Curl is pleased to announce the release of the MadSteez x Rip Curl.